Creating professional videos require a specific skill set, which makes you feel powerless if you need videos for a marketing campaign, social media promotion, or product launch. Hiring an animation studio is time-consuming, budget-busting, and altogether frustrating if the final product doesn’t match your initial vision. 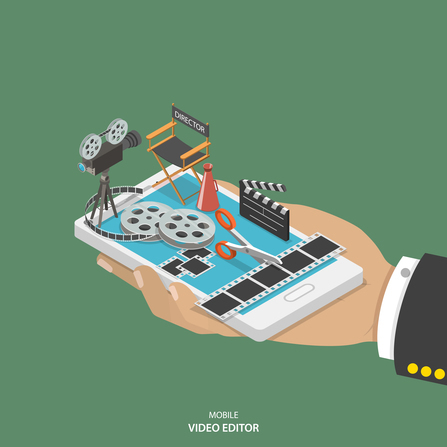 Fortunately, there are now user-friendly tools designed to help you make videos online, giving any video-making novice the power to create professional-quality videos in minutes — and for far less money. Using a website to make videos online significantly simplifies the process, but there are still some steps you need to follow to make sure you’re happy with the end result. 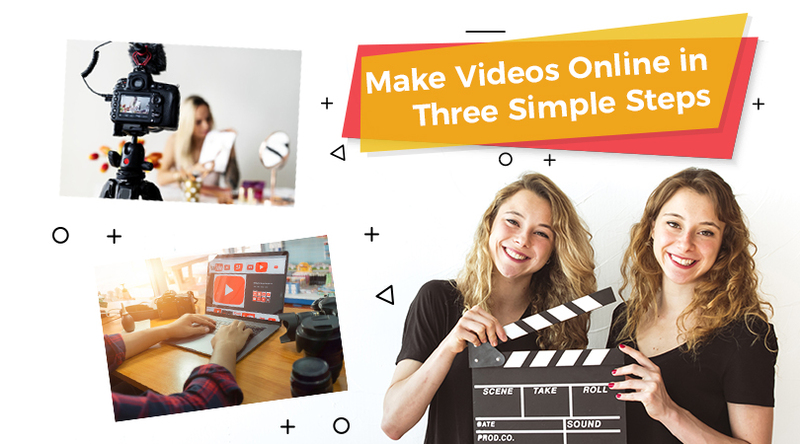 Here’s how to make videos online in three simple steps. 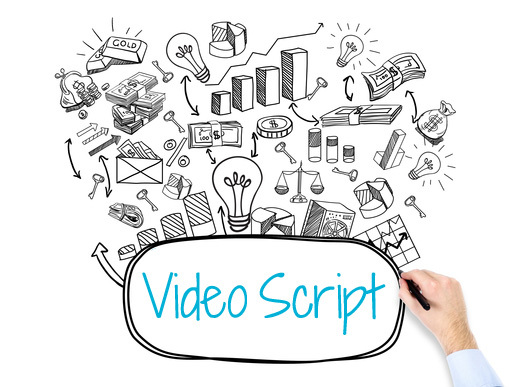 Using a template is the easiest way to create an attention-grabbing video. Put together by professional designers, templates help give your video that overall professional feel without the professional price. First, decide which orientation will work best for your campaign. Don’t make the mistake of falling in love with a particular design before selecting the orientation. If you’re making a video for Instagram, you need a square format. If you’re planning to promote it on Facebook or house it on your website, you should opt for a landscape orientation. Or if you think most viewers will be on their mobile devices, a vertical template is the best fit your needs. Once you’ve got your templates narrowed down by orientation, then you can comb through them to select the design that best fits with the look and feel of your campaign. Make sure the one you choose is also consistent with your overall brand. After you’ve selected a template, it’s time to make it uniquely yours! 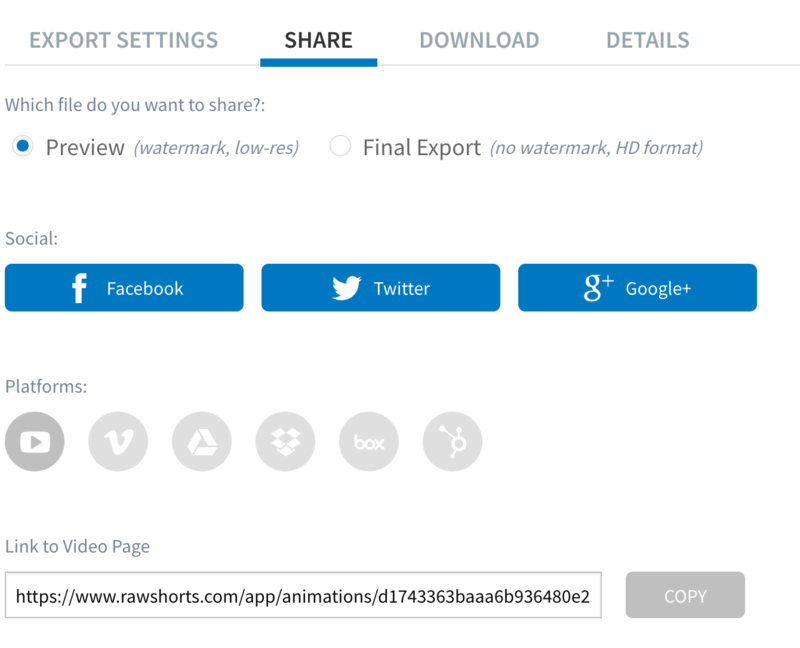 Upload your text, images, and graphics to see what the video will look like. 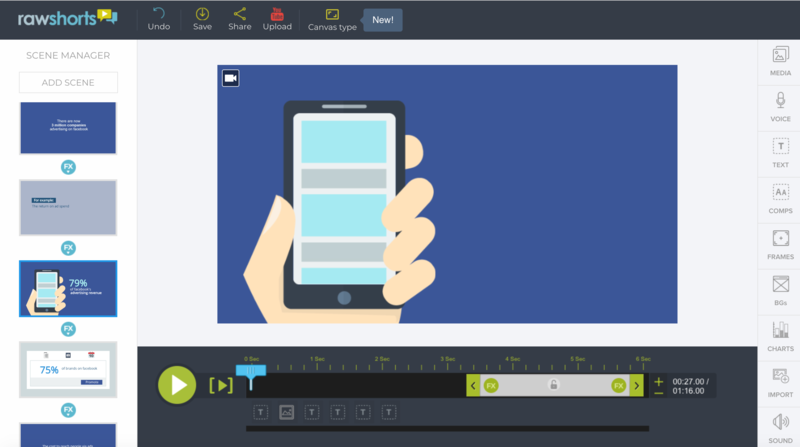 Then play around with the different features of your video creator to see how you can make it stand out. Try different fonts, colors, image placements, and animation features to see how you can enhance the original template. If you like to have a lot of control over customization, this is where it’s important to choose an easy-to-use, intuitive platform. A platform that has a drag-and-drop editor is particularly helpful. One of the biggest benefits of using an online platform to make videos online is you can do as much, or as little customization, as you like. If you’re in a rush for a corporate meeting, simply use a template and you have an impressive presentation ready in minutes. If you’re launching a widespread marketing campaign, you’ll spend more time personalizing your video. Now that you’ve perfected your video, it’s time to share it! 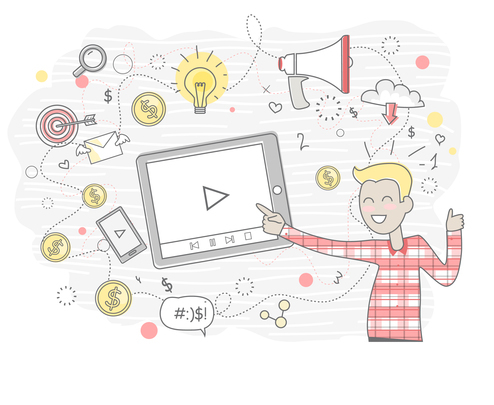 Current industry best practices indicate it’s best to share videos in multiple places for maximum exposure, so it saves you time to work within a platform that allows you to do this instantaneously. You should also download your final video so you have a personal copy for future needs; don’t just let your videos exist on external platforms that you have no control over. 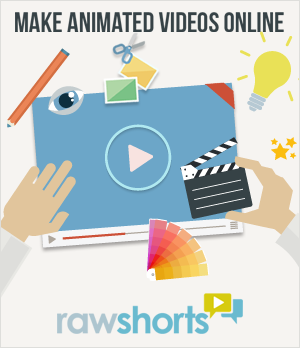 RawShorts has an easy-to-use drag-and-drop editor that lets you create professional-quality videos in minutes. 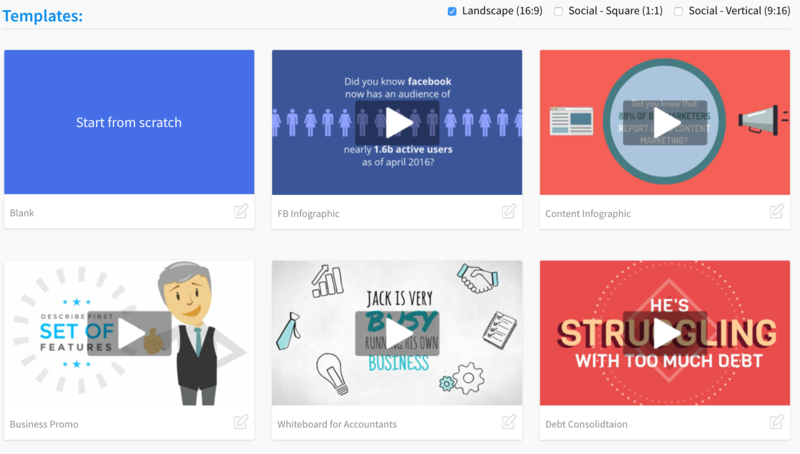 And with hundreds of templates and over 300,000 royalty-free video clips, you can create a video that fits your needs perfectly. Try it for free today! NextHo, Ho, Ho! – The 2018 Holiday Video Templates and Video Cards are here!